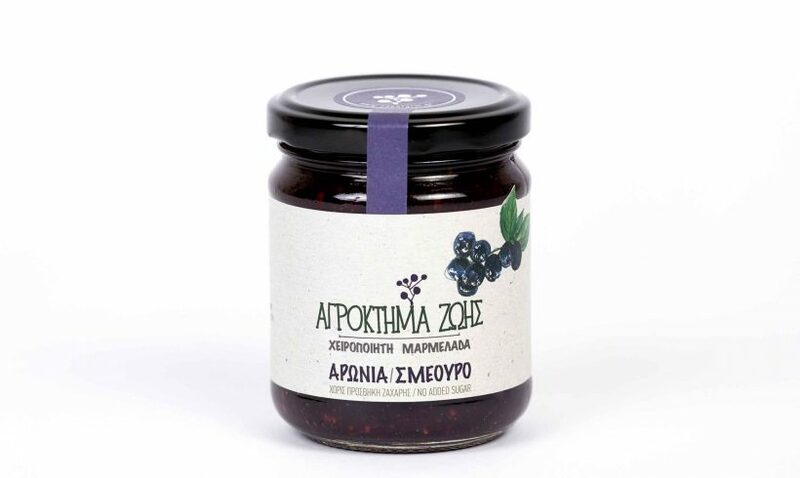 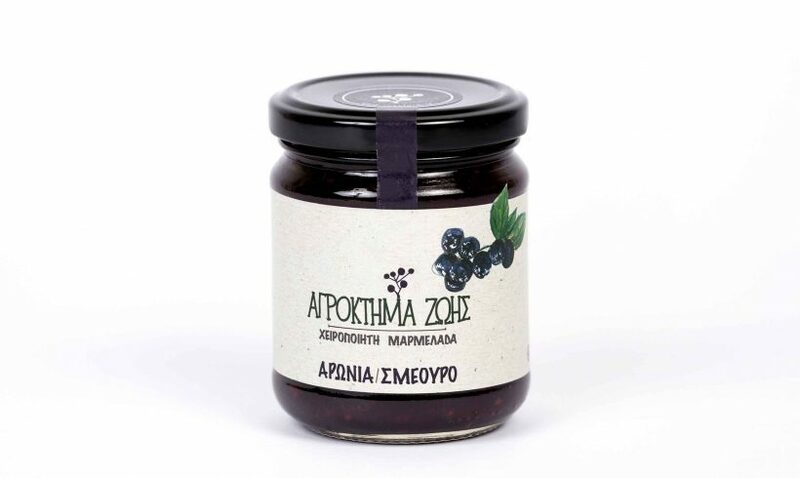 It is about handmade jams with selected fruit collected from controlled or organic farms. 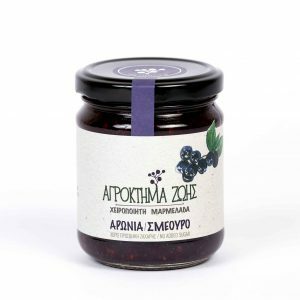 For the preparation of such jams whole fruits are used. 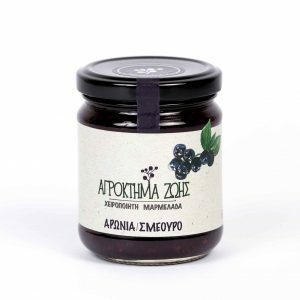 They are traditionally manufactured with passion, in a laboratory, in small quantities, with great care in order to preserve all nutrients contained. The use of condensed grape juice, which functions as a natural sugar, adds the essential ingredients to the aroma and taste of fruit and makes our jams unique. These jams, apart from a great breakfast, can accompany gourmet dishes such as cheeses, roasted meat, salad dressings, desserts etc.